Space Micro is very pleased to be an integral and critical part of the SpaceIL Israeli lunar mission. The lander is called Beresheet, the Hebrew word for “Genesis,” and it is the creation of an Israeli nonprofit called SpaceIL. Yesterday, SpaceX launched their Falcon 9 rocket from Florida, carrying a payload it has never transported before: a spacecraft bound for the Moon. One of the three payloads on the rocket, this is an Israeli-made lander that will travel through space over the next two months, then try to land on the lunar surface. If the touchdown is a success, it will be the first time that a vehicle made with mostly private money has ever landed on the Moon or any other planetary body. Space Micro’s high data rate S-Band SDR transceiver is sending critical data back to ground stations, after collecting images and processing on board SpaceIL’s Beresheet spacecraft. The SDR for SpaceIL’s lunar mission is a modification of Space Micro’s standard product, which features radiation tolerance, high reliability, low SWaP, and, in this case, added ranging. Space Micro’s cumulative space flight heritage has now exceeded 750,000 failure-free hours in various orbits: LEO, GEO, and lunar. This data has been calculated by tracking the number of operational hours in space of 29 units of our satellite electronics for 13 programs and missions. Among these programs are: Air Force TacSat 2, Navy TacSat 4, NASA IRIS, NASA LADEE, DoD classified, NASA CRS, NASA TESS, DRS DESIS, Air Force ORS-1, and several commercial space projects. 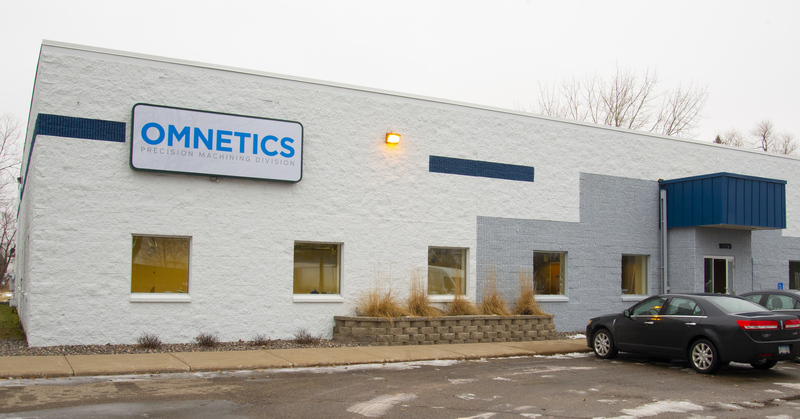 “Our space flight heritage encompasses virtually our entire broad product line of satellite computing, image processing, optical, guidance and navigation, and space radio systems,” said Space Micro’s president, David R. Czajkowski. EXXELIA: PROUD TO BE ON MARS ! Launched in May 2018, the InSight lander (Interior Exploration using Seismic Investigations, Geodesy and Heat Transport) has performed a perfect landing on Mars on November 26th. 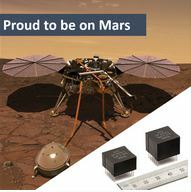 3D PLUS is proud to announce it has provided 256Mb it NOR Flash modules on – board NASA’s InSight mission for boot and program storage. It allows a better miniaturization to save the space as well as 20 years data retention time for high – capacity non – volatile memory data storage needs. 3D PLUS has also supplied 32Gbit NAND Flash modules for experiments Mass Data storage that features endurance of 100K Write / Erase cycles per sector as well as 10 years data retention time. During InSight’s entry, descent and landing operations, the lander has transmitted information in the UHF radio band to NASA’s Mars Reconnaissance Orbiter (MRO) flying overhead. MRO is a NASA GSFC spacecraft launched in August 2005 with multiple 3D PLUS SRAM, SDRAM and EPROM modules on – board. In addition to continuously expanding our QPL packaged product portfolio, Sensitron is also expanding our die product offering. 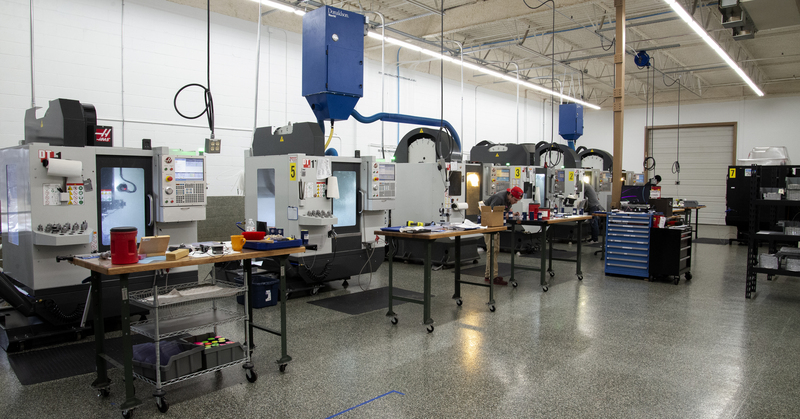 The Defense Logistics Agency (DLA) has issued certification to Sensitron for a number of JANHC and JANKC Switching, Zener, and Ultrafast die products. 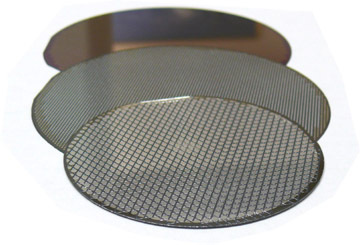 Sensitron is expanding our capacity in wafer fab, assembly and test, and continues to increase our market share and our ability to support your customers’ needs for JAN qualified die and packaged products. Space Micro has been awarded a new Phase I SBIR contract by NASA. This research and development will design a miniaturized dual-head star tracker in CubeSat form factor that can survive in harsh space radiation environments. The Phase I SBIR contract will span six months and, if successful, will transition into a full 24 month development award.